"Light Your Life on Fire" in Oklahoma City! What fun we all had! 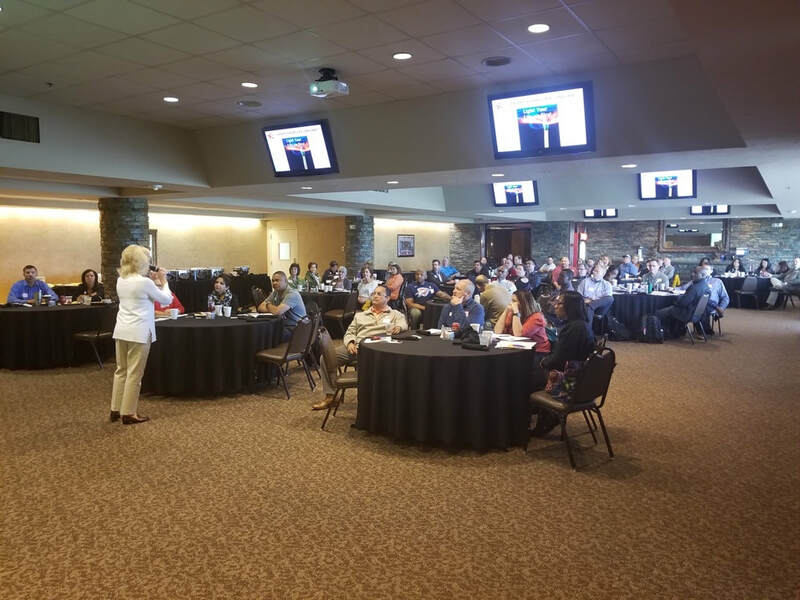 "Sue provided a full day of training to 87 employees from various organizations, some traveling 2 hours to get there and faced the same commute at the end of the day. Comments about the training included that it was worth their time! Others said that they were keeping the workbook to refer to in the future because there were so many useful concepts introduced they wanted to ensure they didn't 'lose' any information! As for me, I found Sue to be refreshing, energetic and willing to share her unique perspectives. She provided a fabulous day for our leadership training!" December 12, 9am to 4pm, (Open event). VA, Saturday, February 9, 2019, 1 pm to 3pm. (Open event). You to an Extraordinary Life! 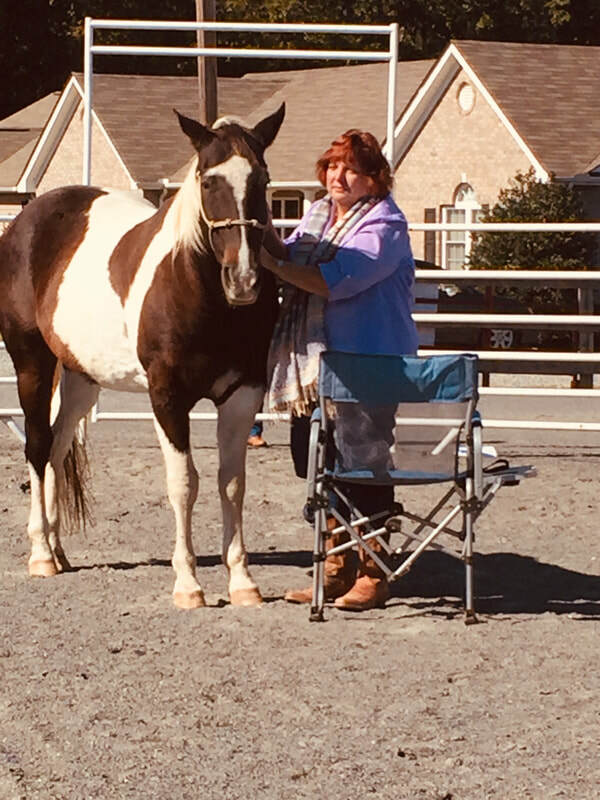 * NEW 2019 WORKSHOP: March 2, 2019, 10am to 3pm, Sue's ranch. Spotsylvania, VA - Livin' the Dream Ranch. goals to propel YOU to a more passionate life! No work with horses in this workshop. can welcome a more exciting life! Howell Library Branch: Saturday, April 6 @ 3:15 pm in Room 1. Please call Sue at 941-685-7159 for additional information. "Light Your Life on Fire" workshop will focus on Sue's experience of being struck by lightning and surviving a near death experience. What did she learn for YOU? What are your birth gifts and talents? What is your Body Wisdom? What is your life story and how do you want to transform it? Completed a wonderful day with an extraordinary group of women! We are scheduling the next workshop. SEE ABOVE! "It was a wonderful day and a wonderful workshop. So much great information to propel us forward to the next steps." "Today, I am floating in a bubble feeling a great sense of peace. For the first time this difficult year, I can feel the possibilities of a new beginning. You gave us so much of yourself, your experiences, your connections, your interest in each one of us. It was a day so badly needed and will always be remembered." "I really enjoyed our session the other day and did come away truly inspired." "I so enjoyed the workshop with you. Thank you, Sue, you are a super star for sure." "I can't wait to kiss a horse! Finished your first book, loved it. Looking forward to another time together, it is such a gift." 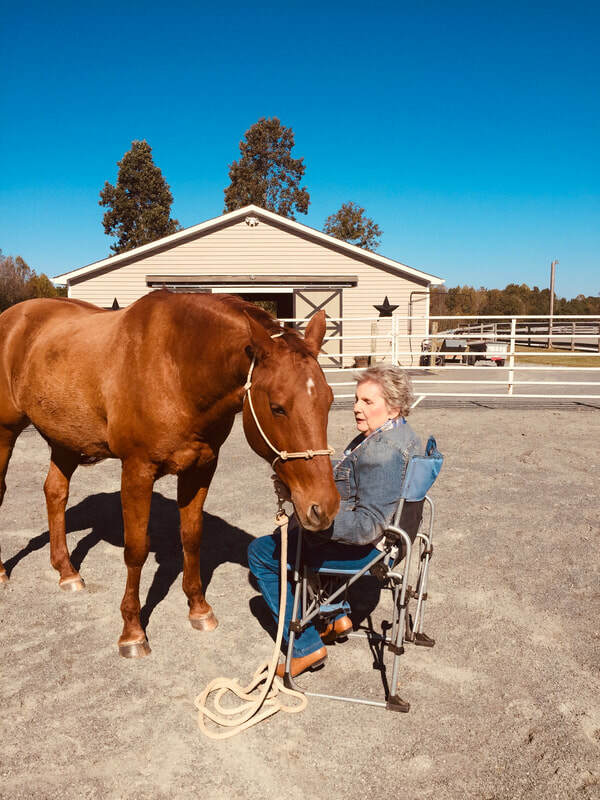 "Light Your Life on Fire” Workshop"
Come connect with the wisdom that Sue has gleaned from 30 years of research after being struck by lightning and surviving a near death experience. Her most recent award-winning book, “Expect the Extraordinary” takes you on a journey of self-discovery and amazing personal evolution. Sue is a much sought-after seminar leader and motivational speaker. YOU DON'T NEED TO DIE TO LEAD AN EXTRAORDINARY LIFE: From the ordinary to the extraordinary. Re-invent yourself at 50, 60 and even 70! 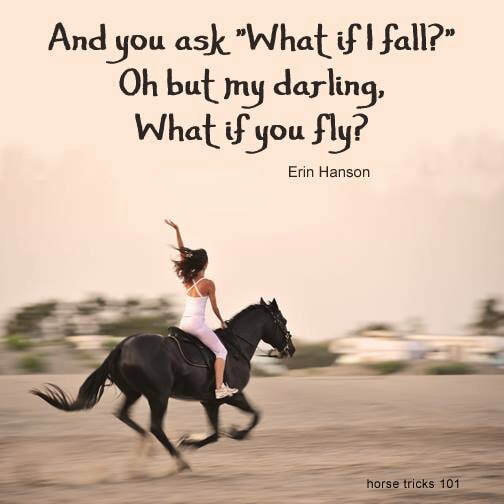 FEARLESS LIVING: Say "no" to status quo - change creates confidence. 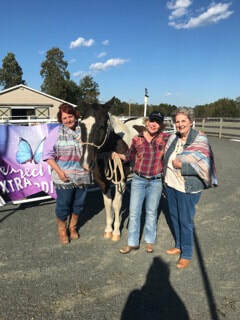 THE EQUINE EQUATION: The horse has the answers: Extraordinary Equine Encounters for life discovery and inspiration. LONGEVITY: Discovering how passion and purpose extend lives. What is Epigenetics? 10 INSIGHTS FOR PERSONAL FREEDOM: What are they? What is the universe saying to us? SUE SPEAKING AT A WOMEN'S GROUP IN FLORIDA ON FINDING YOUR PASSION - "LIGHT UP YOUR LIFE"! "I wholeheartedly recommend Sue as someone who can eloquently, respectfully and soulfully speak to audiences everywhere." Dear Sue, thank you so much for the truly inspirational talk you gave us. You and your work with the wisdom of the horse was simply unbelievable."